After learning of a colleague’s death (You Are Not Alone), I flew from Baltimore, landing midday in a Midwest city I’ve haven’t seen in months. I’ve chosen to name my colleague Daryl. Though not this person’s true identity, Daryl is interchangeable between male and female. I attended Daryl’s wake late Friday. As the parlor doors opened, some 50 or so of Daryl’s colleagues huddled in the receiving line. Pictures donned poster-like billboards both before and after the viewing and covered Daryl’s life, from childhood. Daryl’s life appeared well documented and many shared storied with uneven tears and bewilderment. By the time I left, mourners reached 250. Awe struck by the deep tenderness and love, I wondered throughout the wake if Daryl knew. Would Daryl have passed if this depth of love had been known? Landing back in Baltimore late Friday, I sat in an easy chair of the Marriott. I typed a quick Apple iMessage to Amy (not her real name), one of Daryl’s coworker’s who sat two (2) cubicles away. “I was impressed and shocked by the amount reverence Daryl’s family received. By the time I left, there were close to 250 or more well wishers,” I texted. Several minutes passed before receiving a response. In the twenty-six hours since starting this post, I remain befuddled. How can someone sit two cubicles away and not know your coworker; not say hello, talk about the weather, a favorite sports team, politics, a good restaurant or show; vacation, children, wife, love, hopes, dreams or sorrows? I don’t get it. 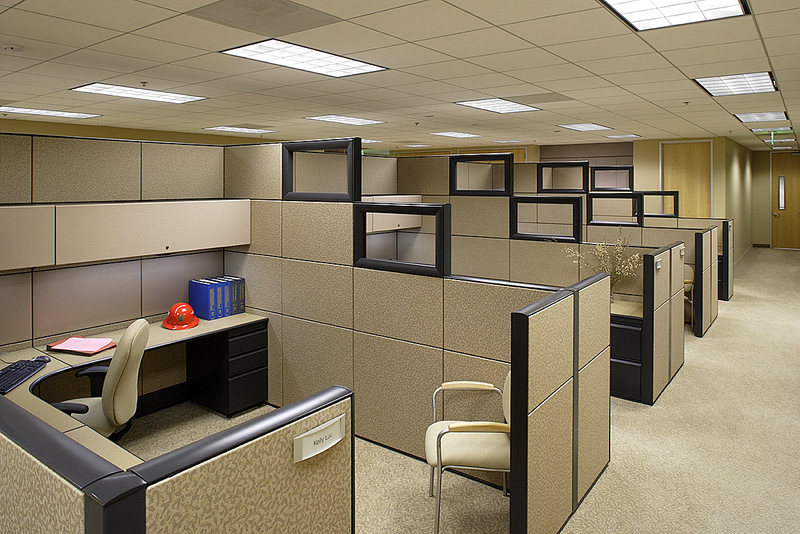 The cubicles of life are five by seven, yet for many they are chasms. Of course disappointment has been with the human race for centuries. Disappointment did not vanish in from the earth in Jesus’ day and hasn’t vanished in the two thousand years since. More importantly, where was God? In a time of crisis, a time of faith, I can’t believe Daryl needed smoke, fire and a burst of light or heavenly songs. Daryl was a common human being from the middle of nowhere who played in the backyard, celebrated friendship over a drink, watched fireworks on July 4th, celebrated the seasons and volunteered at church. Yet somewhere between this life and the next, Daryl lost faith. Life lost a wonderful soul. A spouse lost a partner. Children lost a parent. Parents lost a child. I’m often asked if God is unfair. Hadn’t the prophets promised God would wipe tears, heal the sick, raise the dead? Instead, what we receive today is eBay auctions of people selling faith of Christ-like images on toast, in the clouds or some other trivial form. Jesus did heal some people, but many went unhealed. Lazarus was raised from the dead. Yet, Lazarus eventually passed, as does everyone. Obviously, at His word, Jesus could have healed a multitude, but statistically speaking, only few merited such intervention. Did Daryl experience the same loss faith John the Baptist experienced? He prophesied Christ’s coming. However, a few years later, he smuggled a message, “Are you the one who was expected to come?” Some days, I wonder myself. I don’t believe Daryl ever wanted a miracle or a visible sign of power or glory. Daryl wanted the touch of a friend, a gentle smile, to share a cup of coffee, to laugh. Daryl wanted faith, love and hope. And when we silently walk past those in our life, we become indifferent and ignorant. Whether you’re Christian, atheist or Buddhist, say hello to as many people as possible. You never know how that simple conversation will empower someone. So Monday morning, when I get to my client, I will purposefully walk at least two cubes and introduce myself. It is my silent memoriam to Daryl to find someone who thinks they are alone and convince them they’re not. Don’t let the cubicles of life become chasms.